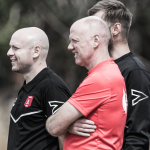 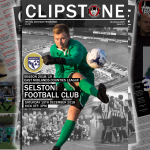 Clipstone Football Club » Cobras on cloud nine. 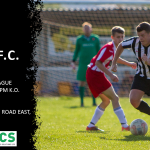 A hat-trick by man-of-the-match Julian Topliss spearheaded a 9-1 spree by rampant Clipstone Welfare that battered Borrowash Victoria in the East Midlands Counties League, Premier Division. 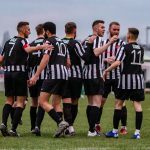 The floodgates were opened in the 19th minute when Topliss provided the pinpoint cross for Tim Gregory to convert, and on 32 minutes, the first of the hat-trick came when his cross hit the bar and went in off the ‘keeper’s back. 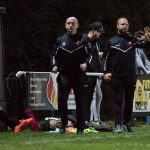 Dale Sheppard made a crucial save before the Cobras ran riot in the second half. 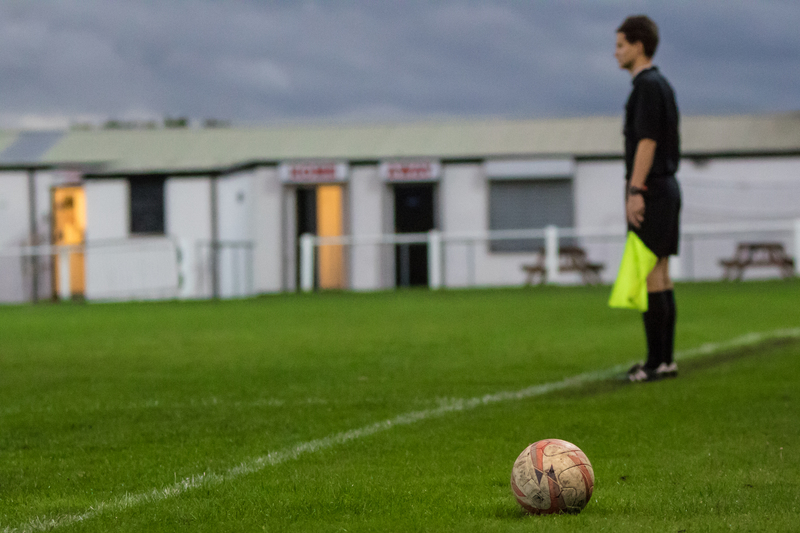 Topliss fired home, Dean Rick rounded the ‘keeper and Olly Ashton netted his first goal of the season. 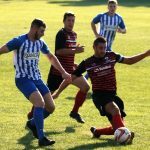 Topliss then teed up Brad Cox before completing his treble and although the hosts pulled one back, Clipstone added two more through James Munson and assistant manager Danny Tighe. 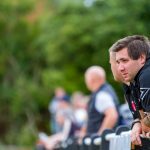 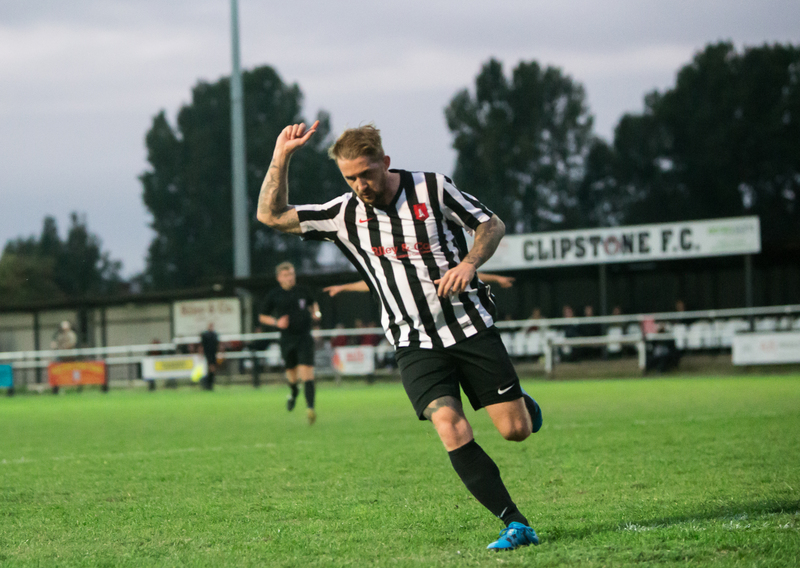 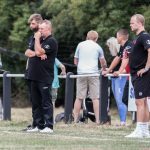 Topliss shines as Clipstone get back to winning ways.